A drug commonly prescribed to treat lower back pain caused by lumbar spinal stenosis is no more effective than a placebo, according to a small new study by researchers at the University of Rochester. 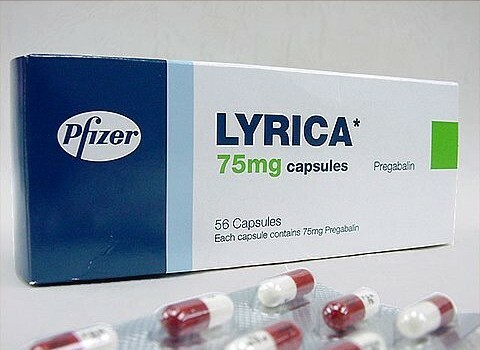 Pregabalin, an anti-epileptic drug marketed by Pfizer (NYSE: PFE) under the brand name Lyrica, is approved by the Food and Drug Administration to treat chronic pain associated with shingles, fibromyalgia, diabetic peripheral neuropathy, and spinal cord injury. Lyrica is also prescribed “off label” to treat other chronic pain syndromes such as lumbar spinal stenosis, the most common type of lower back pain in older adults. It is estimated that more than two-thirds of the pain medications currently being used for lumbar spinal stenosis consist of drugs like pregabalin that are not approved by the FDA for the condition. “Chronic low back pain is one of the most common reasons why older adults go to the doctor and lumbar stenosis is the leading indication for surgery in this age group,” said John Markman, MD, director of the Translational Pain Research Program in the University of Rochester’s Department of Neurosurgery and lead author of the study being published in the journal Neurology. Lumbar spinal stenosis is caused by a narrowing of the spinal canal caused by the degeneration of the vertebrae, discs, muscles, and ligaments in the spinal column. This causes a compression of nerve roots that can trigger pain, tingling, and numbness in the lower back, buttocks, and legs. The pain is most commonly experienced when a person is upright or walking. In the double-blind study, 29 subjects over the age of 50 with lumbar spinal stenosis were randomly selected to receive pregabalin for 10 days followed by placebo; or they started with a placebo and were switched to pregabalin. Participants were asked to walk on a treadmill for 15 minutes and report their pain levels. Researchers found no significant difference in the levels of pain experienced by those taking the pregabalin and those that received the placebo. Over 40 percent of the study participants complained of dizziness while taking pregabalin, a common side effect of the drug. Pfizer funded the University of Rochester study. Pregabalin (Lyrica) is one of the drugmaker’s biggest moneymakers, generating sales of over $2.3 billion in the past year. Although approved by the FDA to treat pain caused by fibromyalgia, a survey of over 1,300 fibromyalgia patients by National Pain Report found that only 10% thought it was very effective in treating their symptoms. Twenty-nine percent said Lyrica “helps a little” and 61% said it did not help at all. It does not help with the back pain but for some reason DEA insists all pain clinics use it. Getting off it is horrible withdrawals. The time scale of this study is such that I am not at all surprised that no response was found. Unlike traditional analgesics the ‘pentinoids’; gabapentin and pregabalin, have a very slow onset of action sometimes not achieveing any clinical response for many weeks. Also with an NNT of ~4 (50% reduction)for its best response in neuropathic pain some patients will not achieve significant reductions. Try to remember, everyone is different. 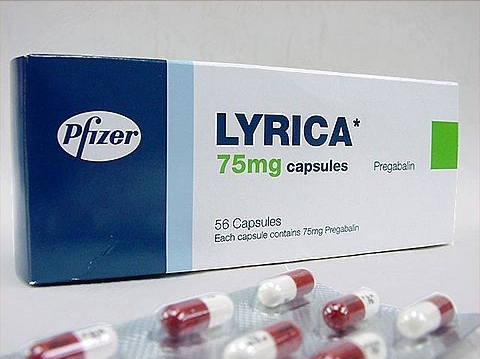 Lyrica is the step child of Gabapentin which was originally an epileptic drug. I was put on it in 2004 and have been on it ever since. 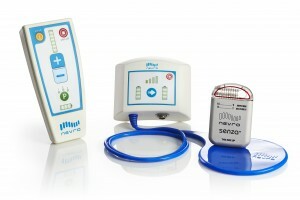 I was in a study group to see if its use would help with back pain. It is a nerve agent and acts on nerve pain , I guess. 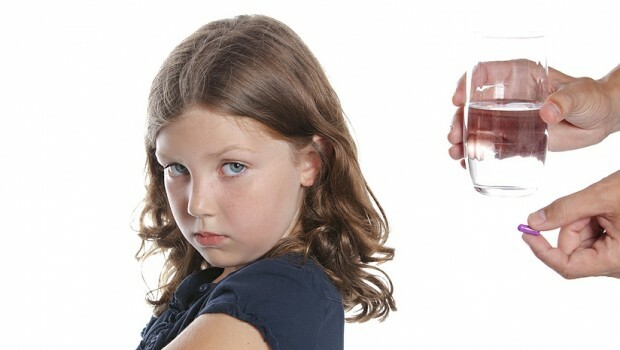 At any rate, exactly 50% of the class hated it, thought it was a waste of a drug and it made them feel worse. The other 50% thought it was a miracle drug, me included. I also take morphine and tramadol. This mix helps mega amounts but it is MY mix and took years to get to. I’ve been on this mix for 4 years and has probably got me another 2 or 3 years of being able to walk and enjoy things before the disease overcomes the drugs. I’m so thankful. The opioid tolerant are now subject to controlled substance agreements, meaning that if we need a root canal job, we can’t get any extra hydrocodone from the dentist. For me, this isn’t really a big problem — neither hydrocodone nor oxycodone work well for me unless I’m on doses that really make the dentist uncomfortable. Dr. Daniel S. Bennett, MD taught me the utility of Lyrica for acute dental pain. You start with 450mg / day (150mg TID) for a day or two before the procedure to build up a serum level, and then use during the acute pain stage for 5-7 days following. I found that this protocol can take the edge off sharp, stabbing, throbbing pain in your jaw after an exceptionally deep (feels about the depth of the Panama Canal) root canal .